Johnsonite Cove Caps are made of high quality PVC and provide the perfect, professional flooring finish. Allowing you to run your flooring and carpet up the wall for a new modern look and eliminates the need for wall base. 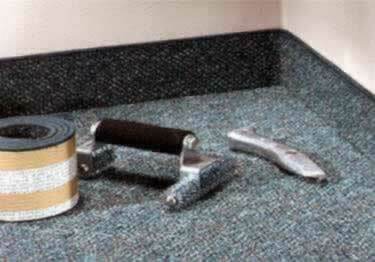 Johnsonite Cove Caps provide the perfect professional flooring / carpet finish. Eight profiles and 39 colors. Comes in 12 ft strips.